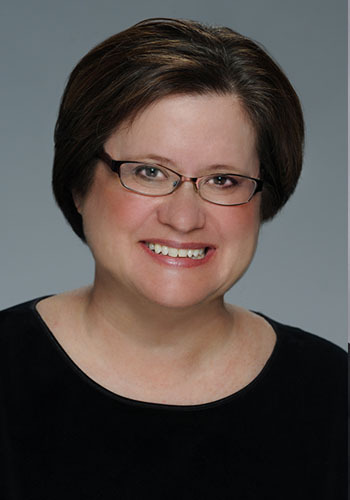 Melinda Melhorn Evans - Mediator & Arbitrator based in Chapel Hill, North Carolina. Assistant District Attorney - 7th Judicial District, NC. Litigator - Battle, Winslow, Scott &Wiley, Rocky Mount, NC. Mediate and arbitrate civil Superior Court lawsuits involving personal injury, wrongful death, medical malpractice, workers compensation, railroad issues, contract disputes, real property matters, and estate matters. Hearing Officer for Nash County School disputes. Certified mediator with the North Carolina Dispute Resolution Commission and North Carolina Industrial Commission. Certified mediator in matters pending before the Clerks of Superior Court. Certified mediator in U.S. District Court: Middle District, Western District, and Eastern District, North Carolina.